1. Wear long-sleeved shirts, pants, and hats. 3. Cover baby cribs and strollers with mosquito nets. 4. Use a bed net when traveling overseas and in outdoor settings. 5. Pregnant women should postpone travel to areas with Zika virus transmission cases. 6. Notify your doctor if you develop fever, rash, joint pain, and red eyes. What are common signs & symptoms? Symptoms are relatively mild and require no specific treatment, although pregnant people and individuals with health conditions can be at greater risk. People infected with the virus initially develop mild fever, rash, joint pain, and conjunctivitis or red eyes. These symptoms typically last from two days to one week. 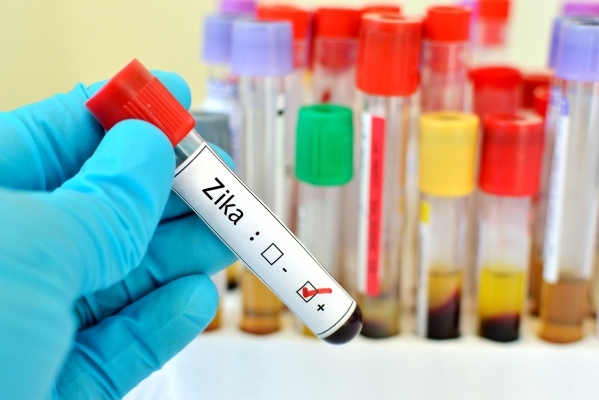 What to do if you suspect Zika infection? If you question being infected with Zika virus go to the nearest hospital for medical care and guidance. The CDC recommends getting plenty of rest, keeping hydrated, and using over-the-counter drugs to manage symptoms like fever reducing agents and anti-inflammatory medications. What are some considerations for pregnant and nursing women?